Great Spring Recipe! 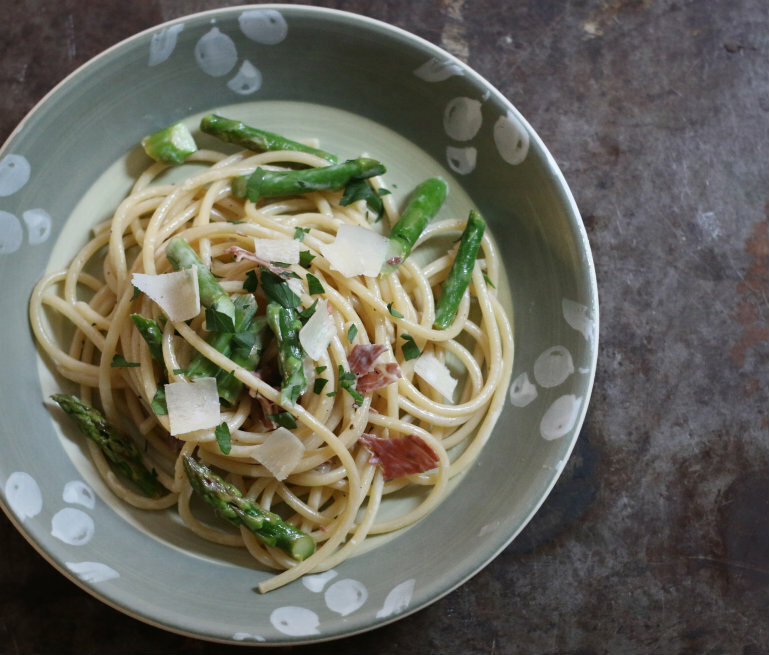 If you love asparagus you will love this combination. I love to share good food that’s good for you! Asparagus is one of those true signs of spring and I just love this veggie’s right of passage, signifying the coming season! The saltiness of the prosciutto and the crunch of fresh asparagus make these a perfect starter or side to accompany your main meal.